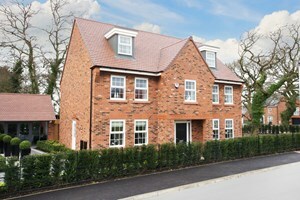 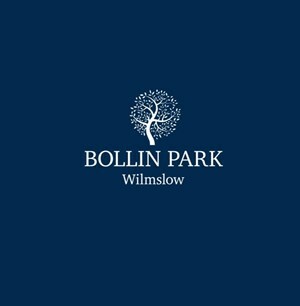 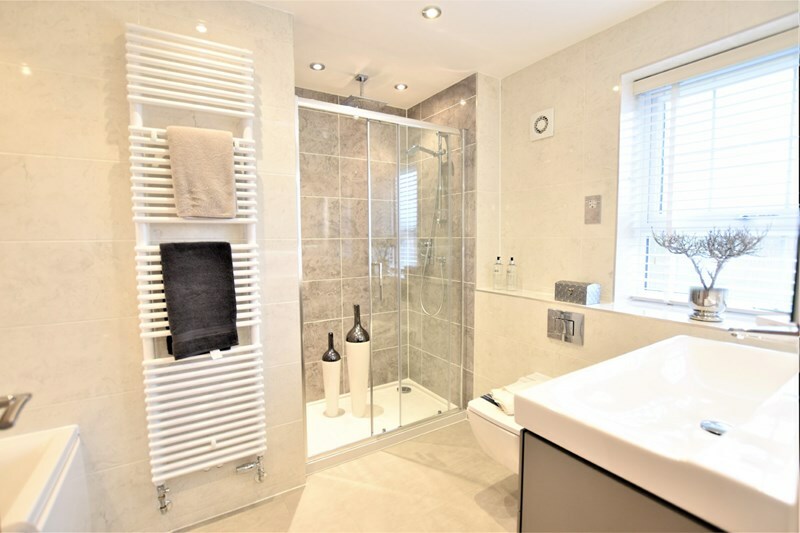 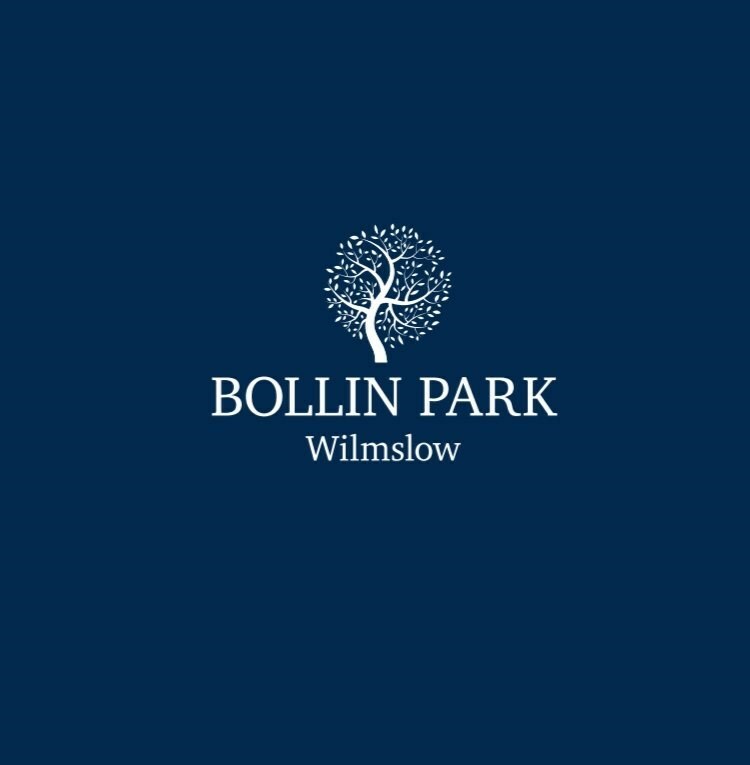 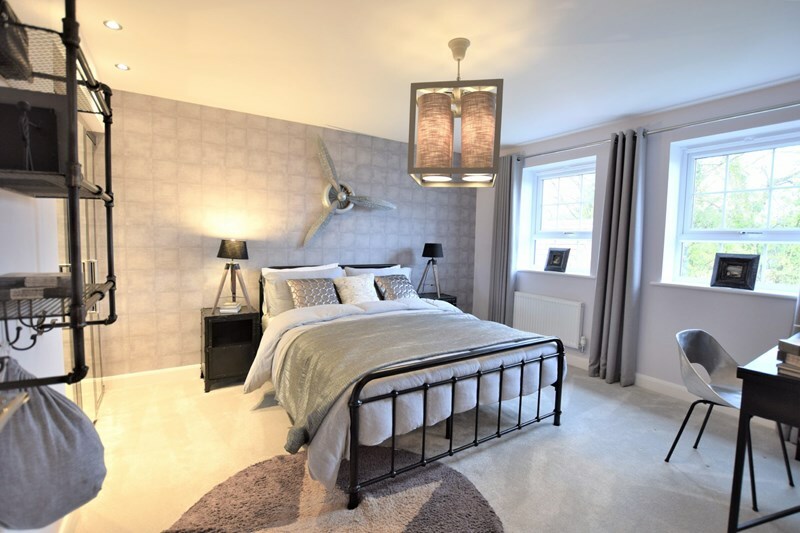 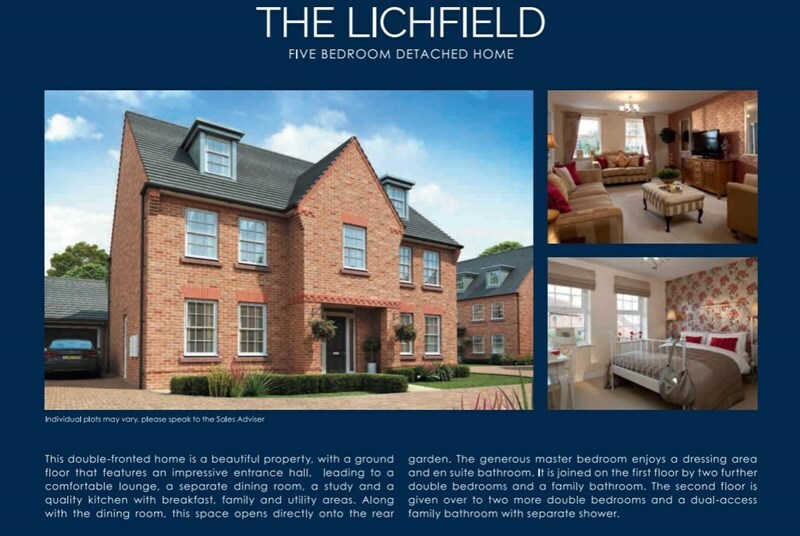 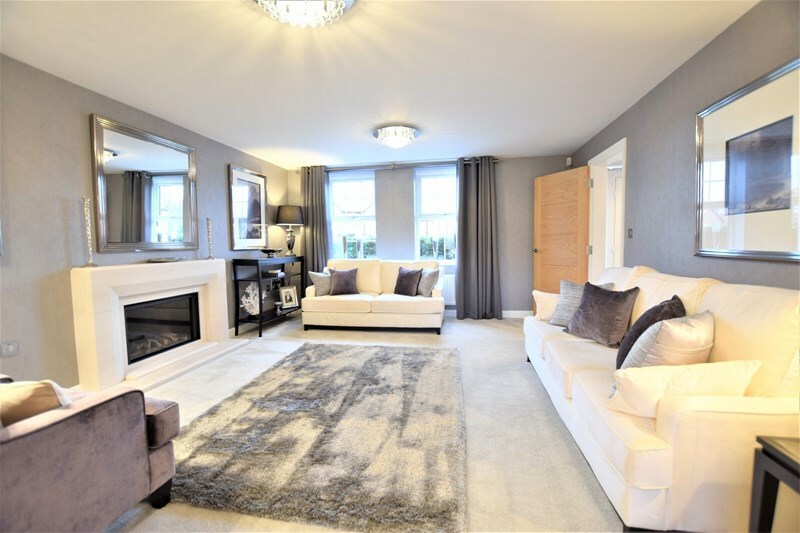 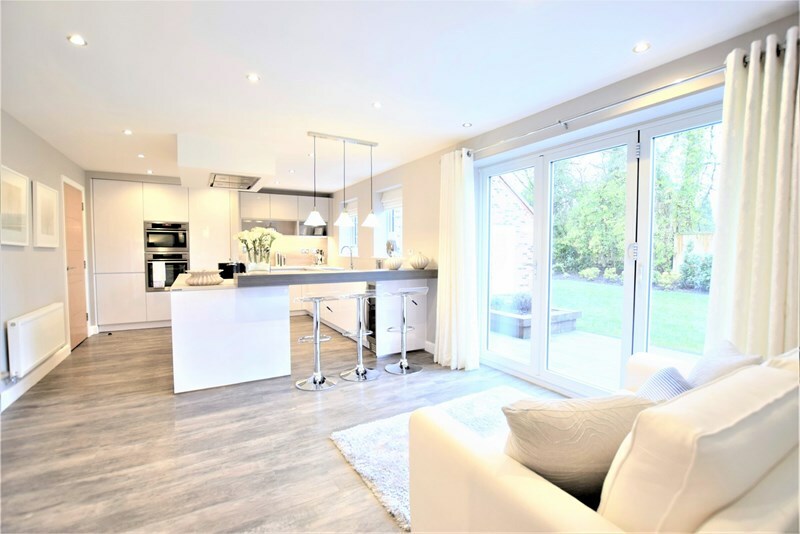 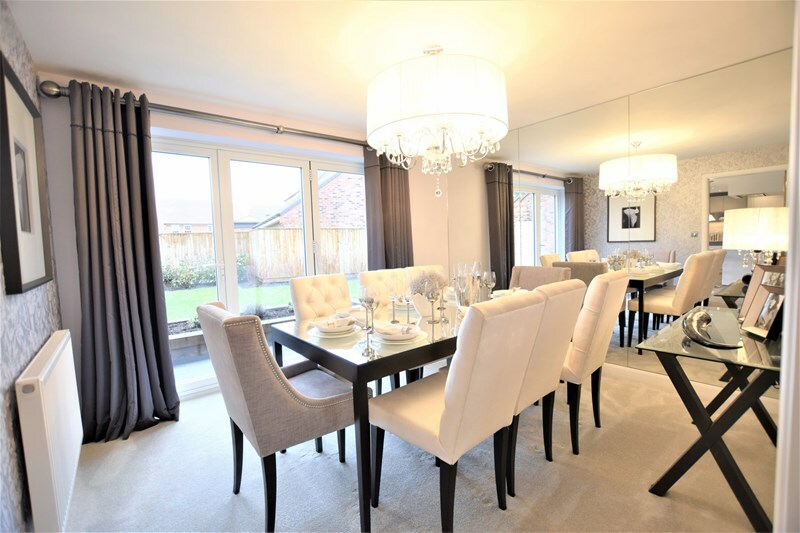 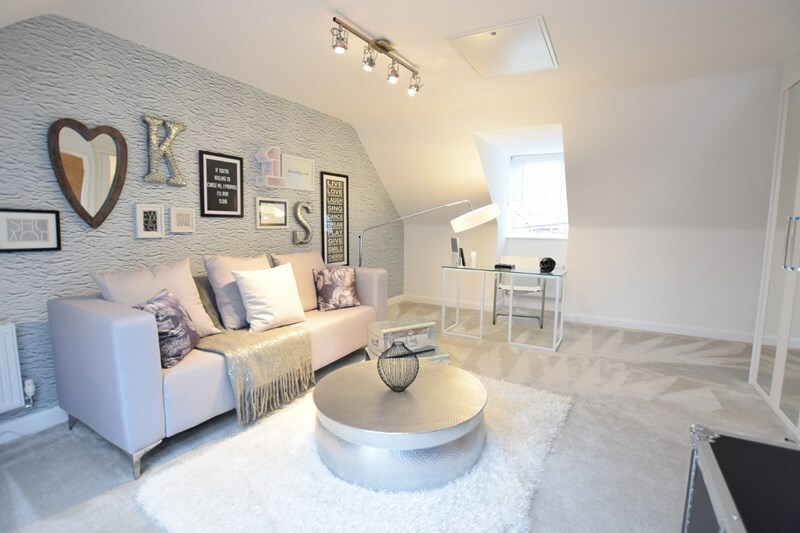 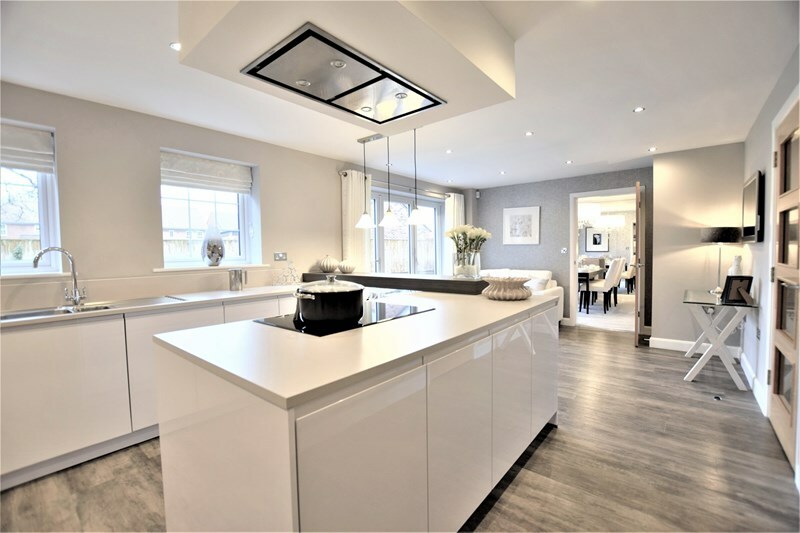 The Lichfield is a handsome double fronted detached residence located on the flagship Bollin Park Development in Wilmslow. 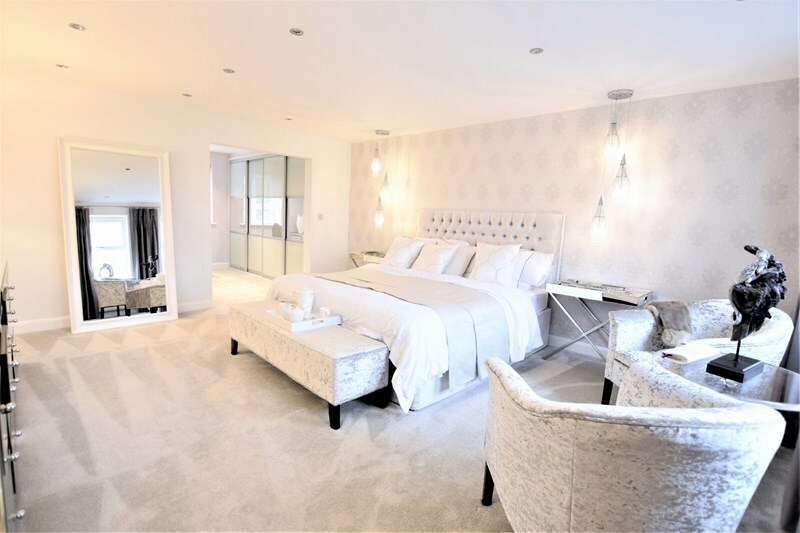 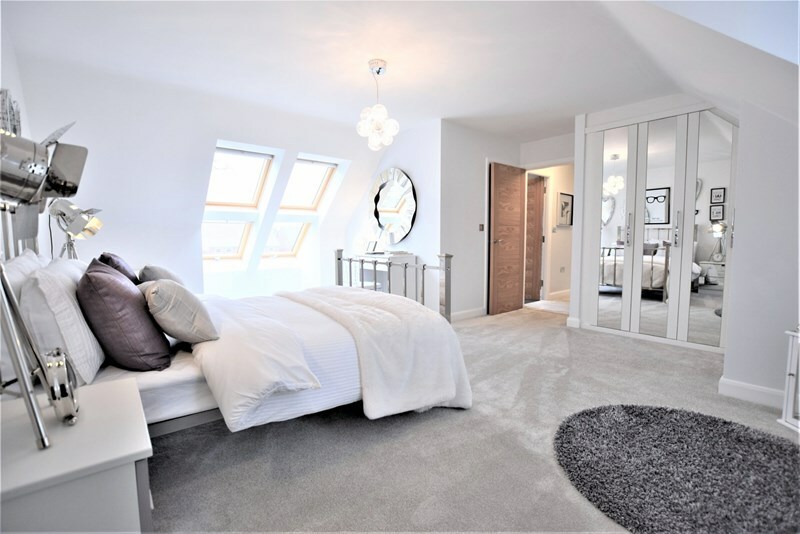 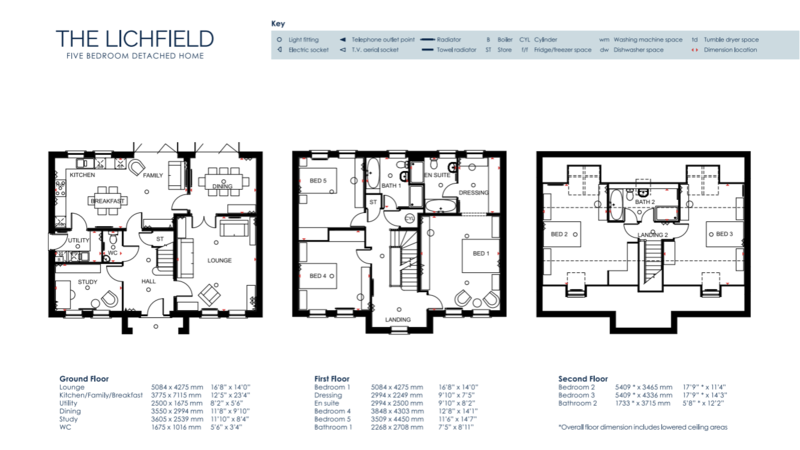 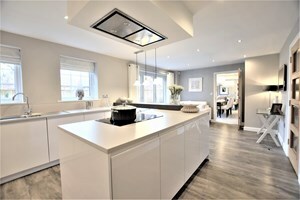 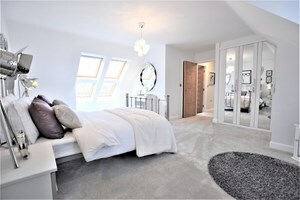 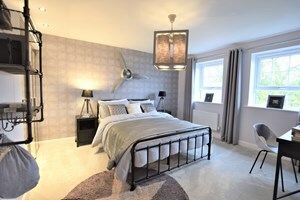 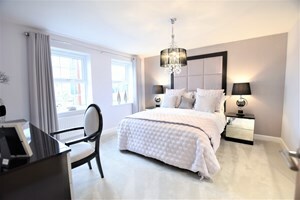 There are sumptuous living spaces and a stylish kitchen living area, five beautiful bedrooms and three chic bathrooms. Ask now about part exchange deals and secure your place on this fantastic development.